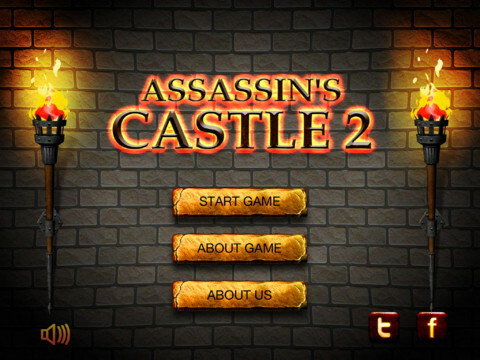 Assassin’s Castle 2 takes you into the 12 century to the Middle East during the reign of Ibn Sabbah the leader of the Assassins – professional mercenaries and spies. His residence, the castle of Alamut, safely hidden from prying Alborov heads in the mountains. 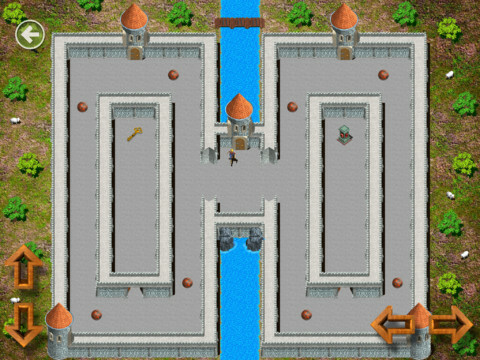 In the castle you have to go to training, learn to shy away from flying kernels, axes, wade through the obstacles, to search for artifacts and treasures. - animated characters and enemies. - Of these, 15 unique levels that you will have to take place in complete darkness, using only a flashlight. - A dozen of various obstacles and enemies.